Are you in the process of moving from Miami to Orange County for a new career or to be closer to family? Then you need a trusted team of ProMovers on your side to take the stress out of your life transition! At Bekins of South Florida, our BBB accredited business has been proudly serving the region for over 50 years with high-quality moving and storage solutions. Whether you are moving across Florida or to the other side of the country, our global network of long distance moving and storage professionals can handle any size relocation with ease! When choosing a moving provider, it is important that you are working with a professional company capable of managing all the details of your unique relocation project. 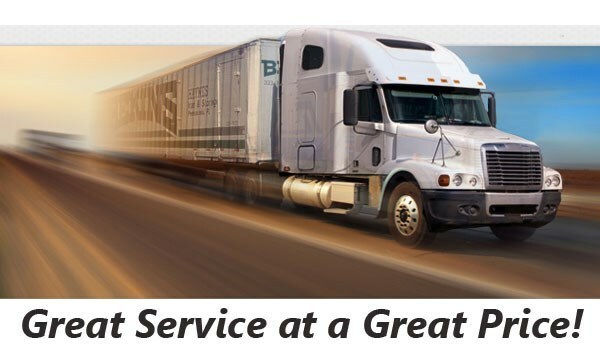 At Bekins, we are dedicated to quality customer service and will work tirelessly to ensure that you have a seamless moving experience. From free, in-home estimates to the assignment of a personal move coordinator, our professional team will help you effortlessly navigate the process of moving to Orange County from Miami. As proud members of the American Moving & Storage Association and Florida Movers & Warehousemen’s Association, Bekins is committed to professionalism within the moving industry. Our affiliations with these prestigious organizations give us the resources needed to stay up to date on all the special requirements that go along with conducting a long distance move from Miami to Orange County. 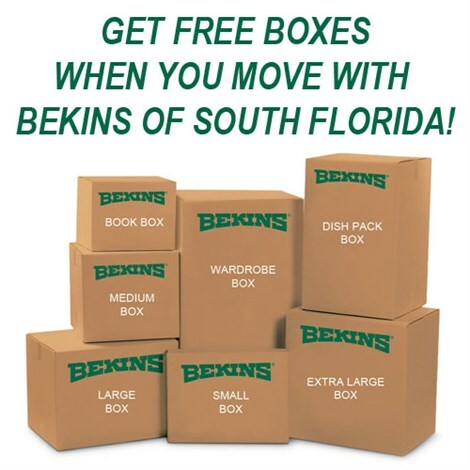 When it comes to Miami to Orange County moving, nobody does it better than the experts at Bekins of South Florida! To schedule your free, no-obligation estimate, just give us a call or fill out our simple online quote form today!